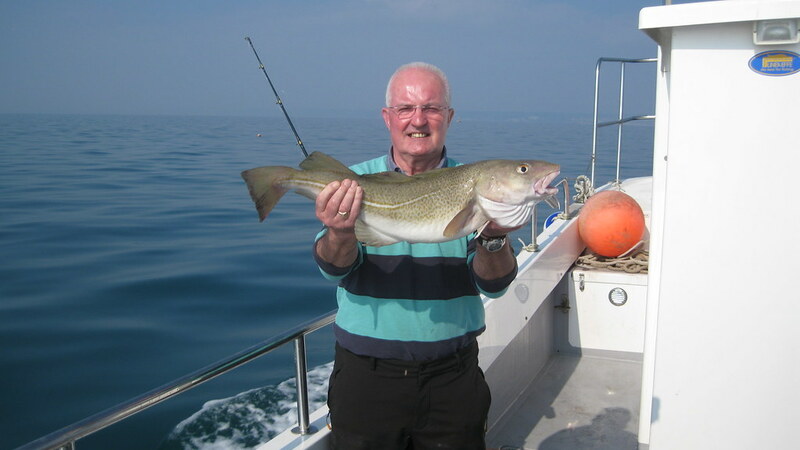 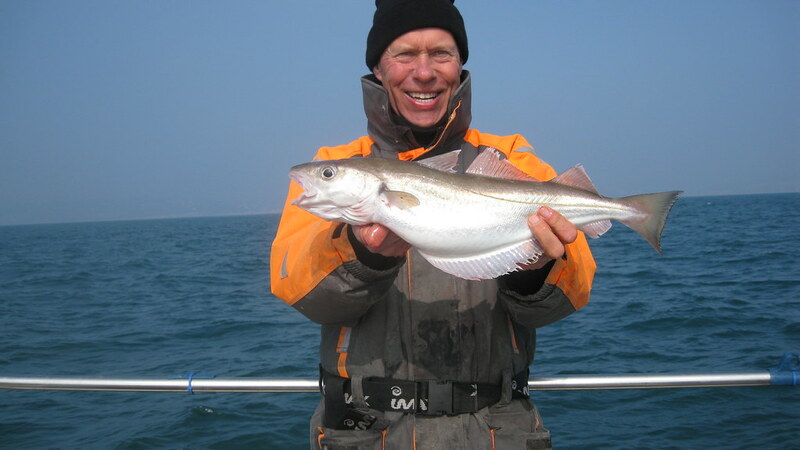 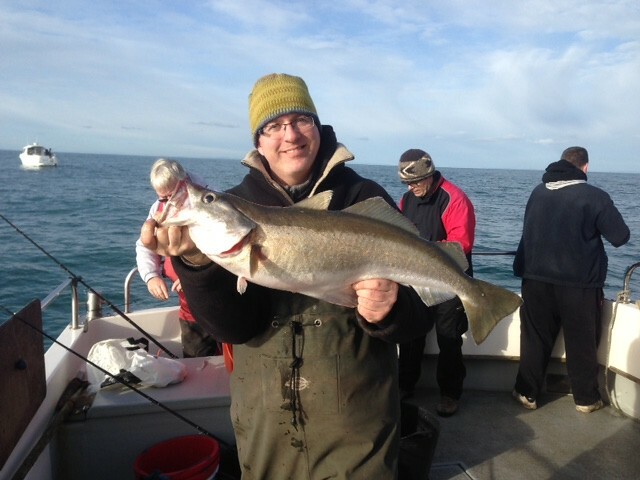 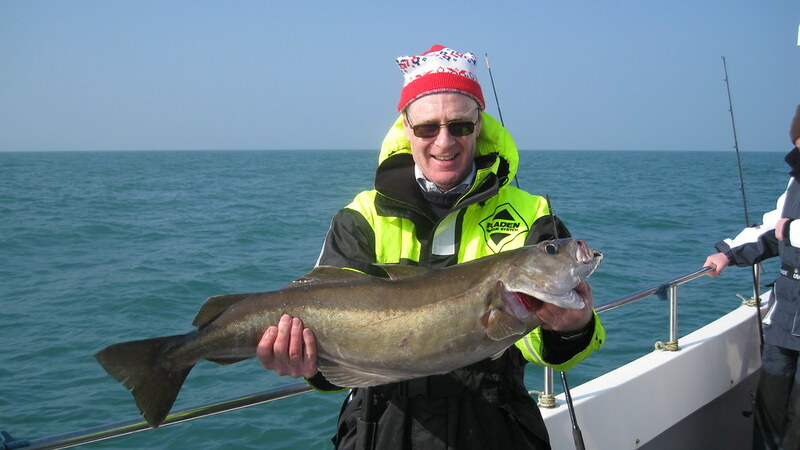 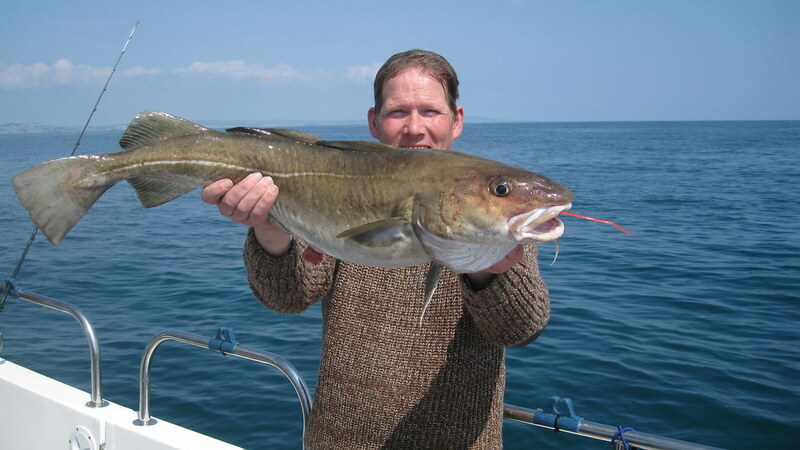 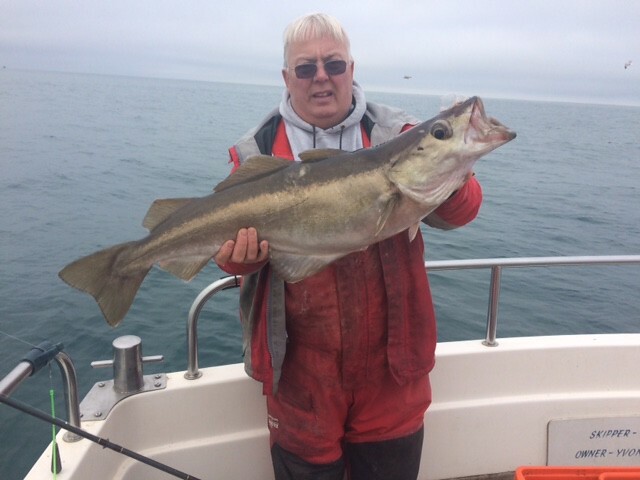 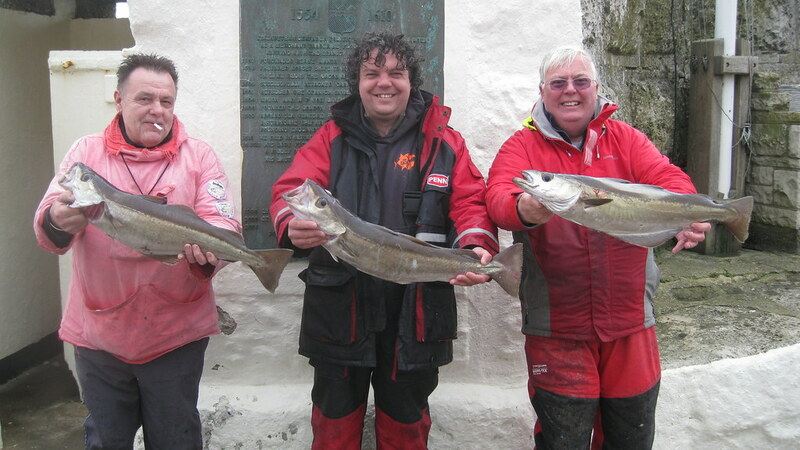 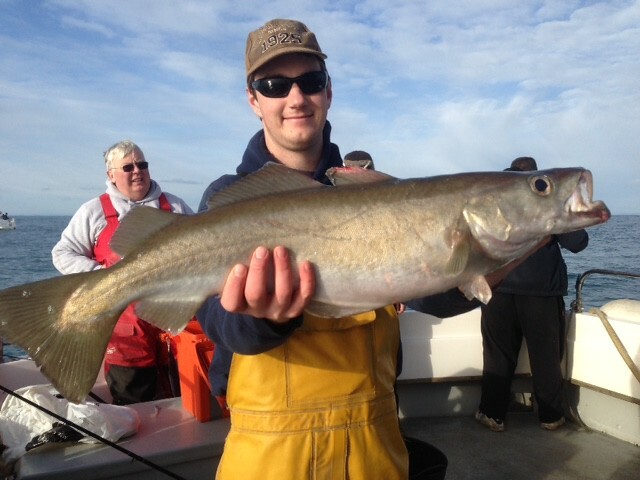 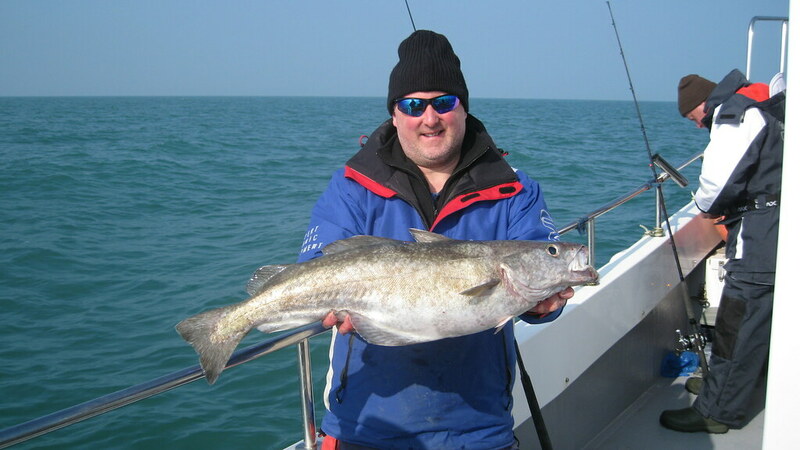 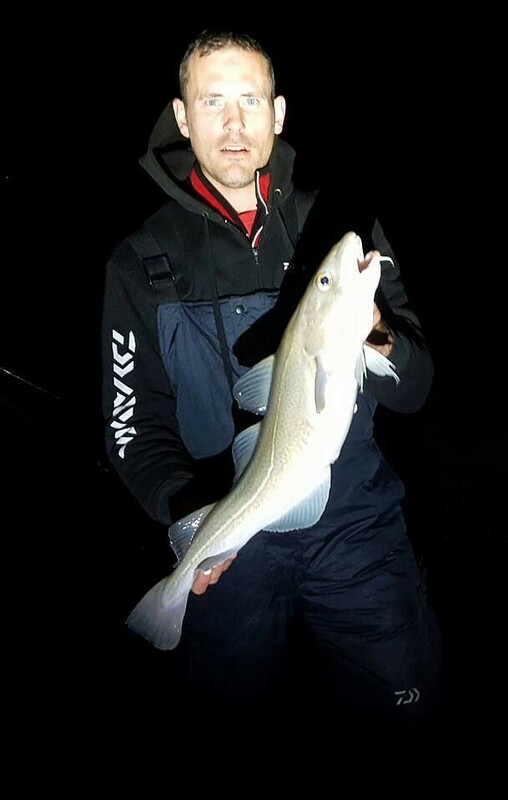 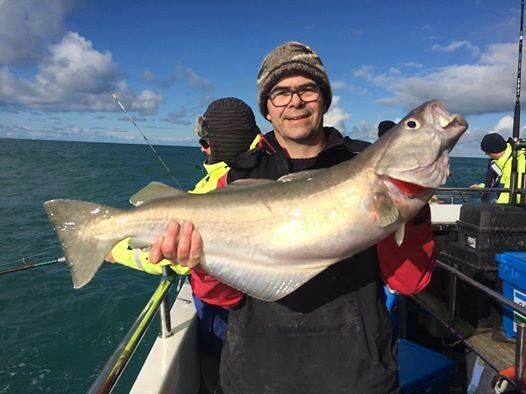 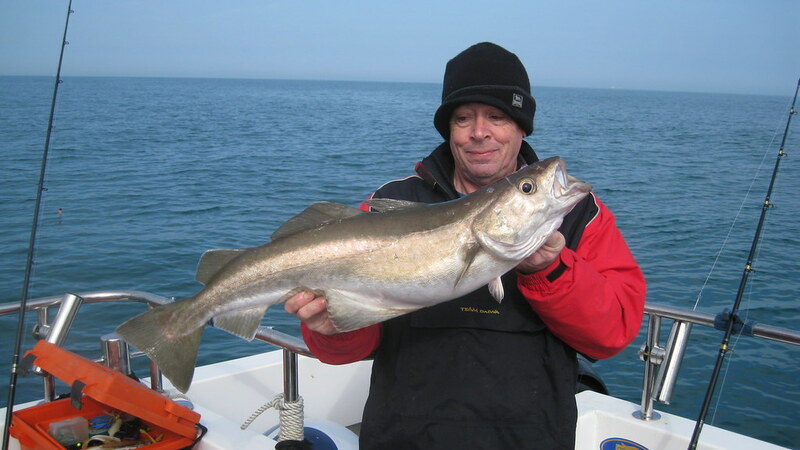 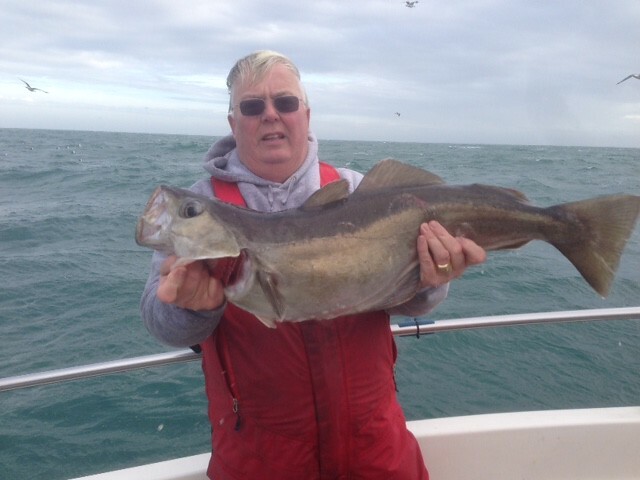 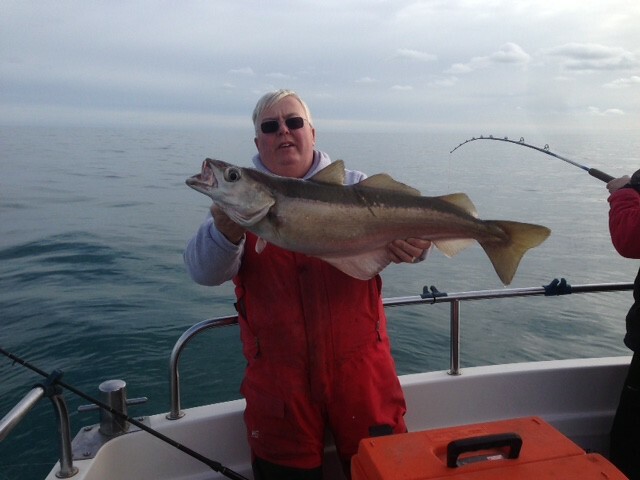 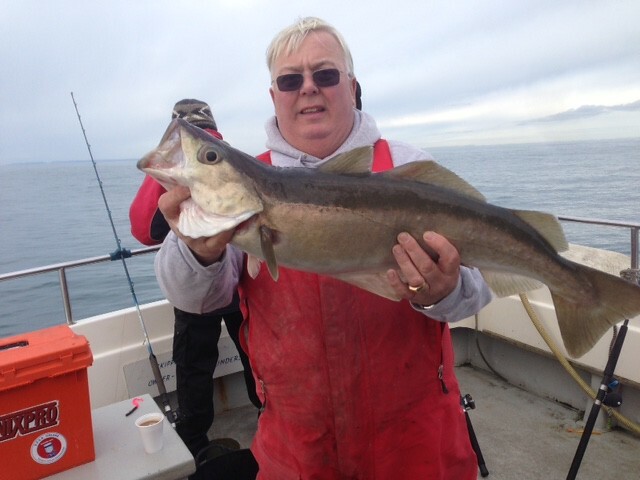 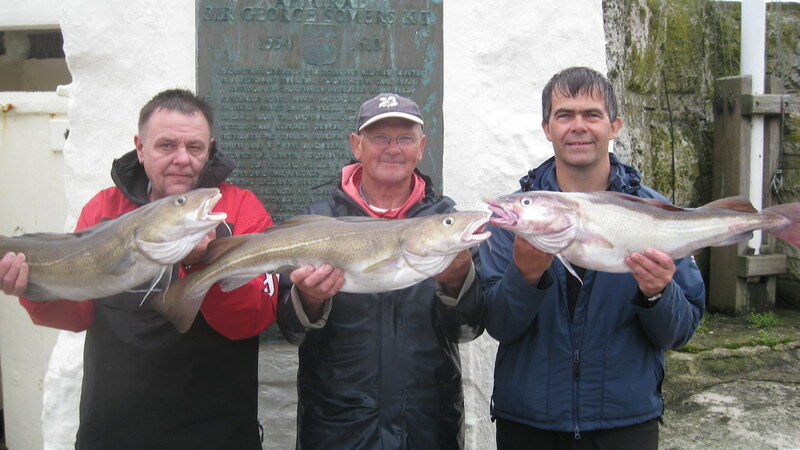 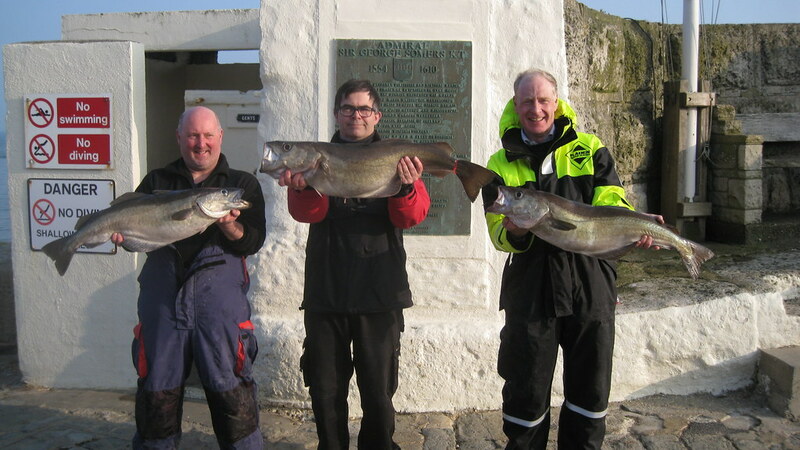 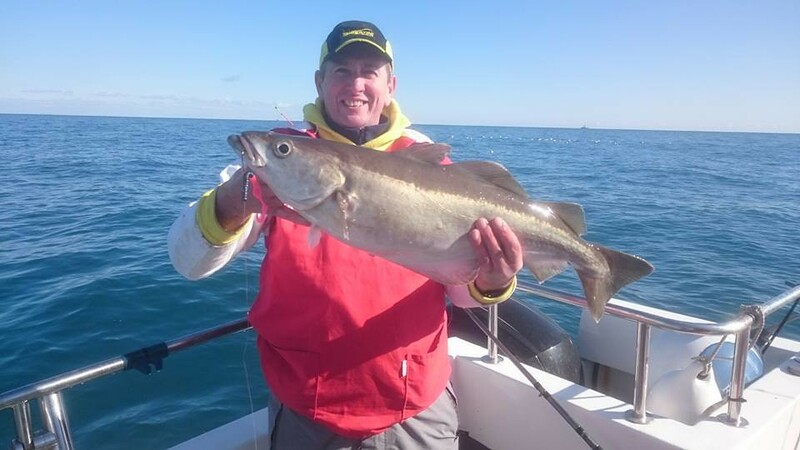 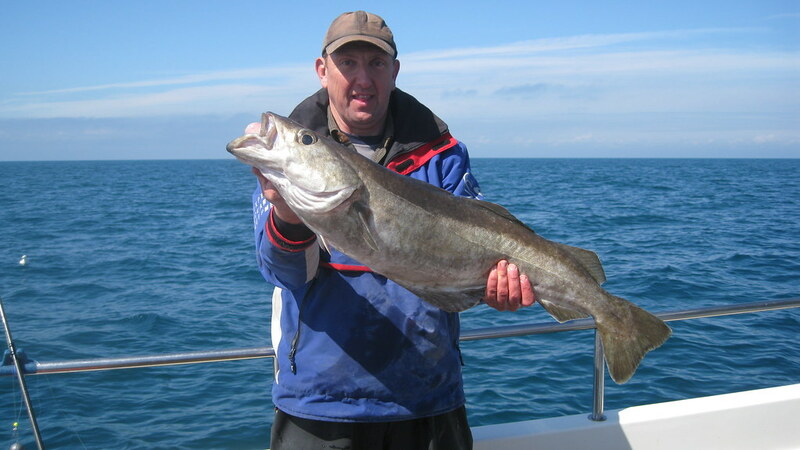 Picture of Ollie Male with a season's best Shore caught Cod of 6lb 10ozs caught off Chesil beach in November 2016. 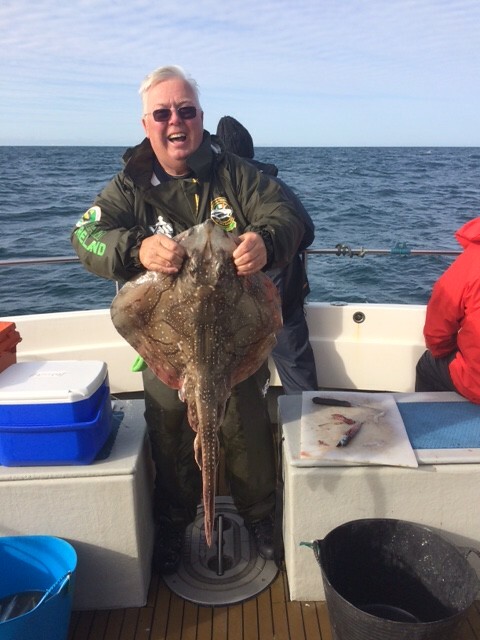 Roy Shipway with a season's best Undulate Ray of 13lb 4oz caught on Alice Rose on the 10th October. 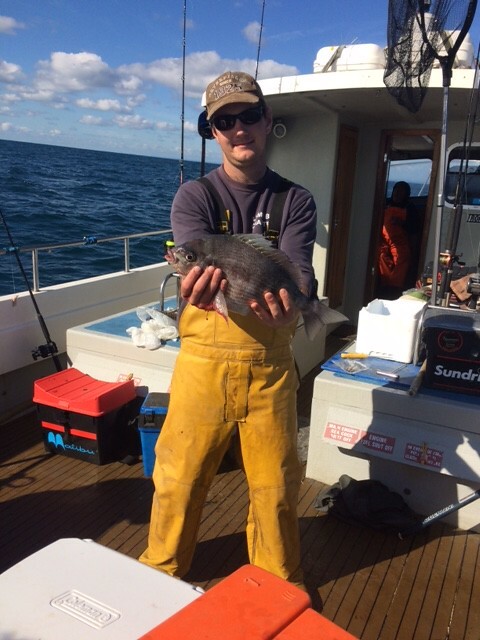 Picture of Lewis with a season's best Black Bream of 3lb 14oz caught on Alice Rose on 10th October. 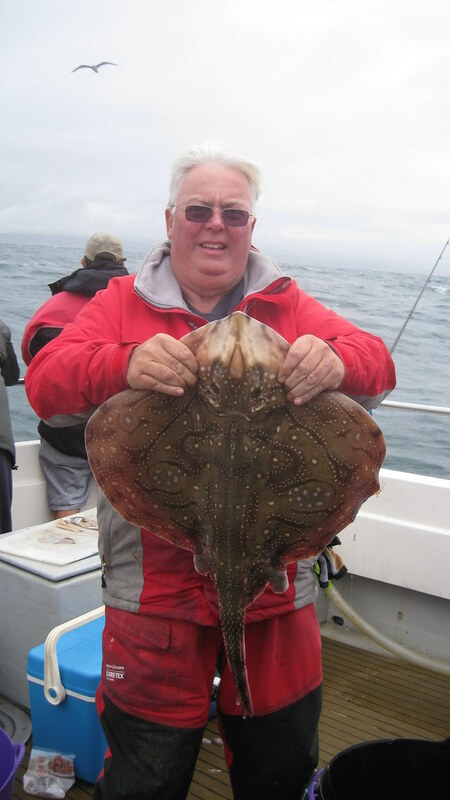 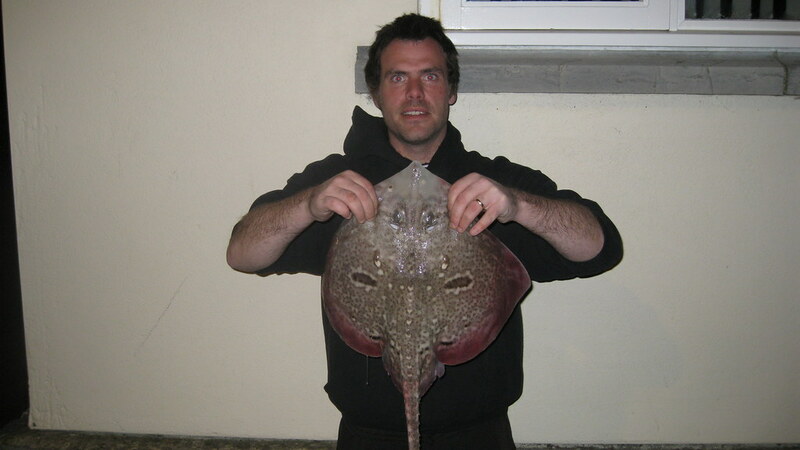 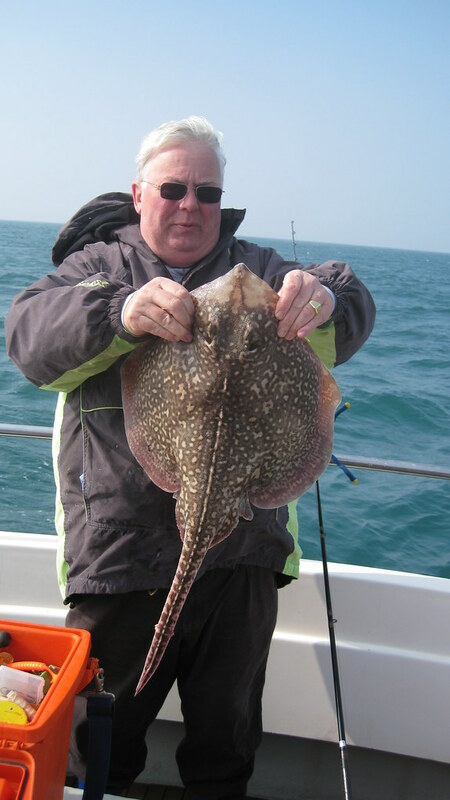 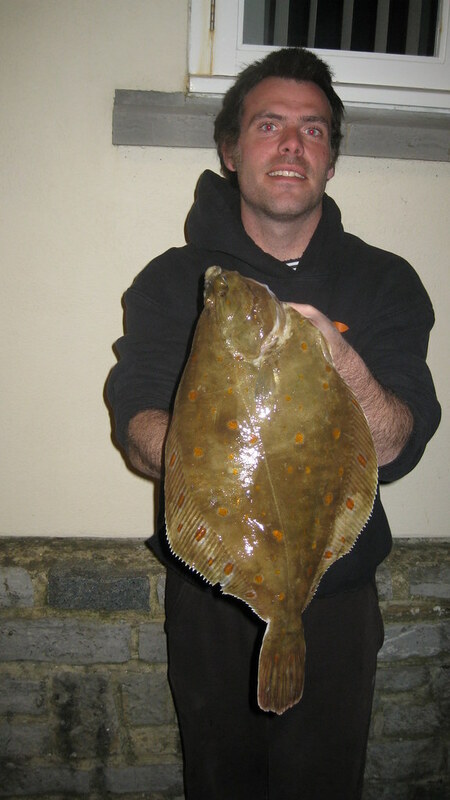 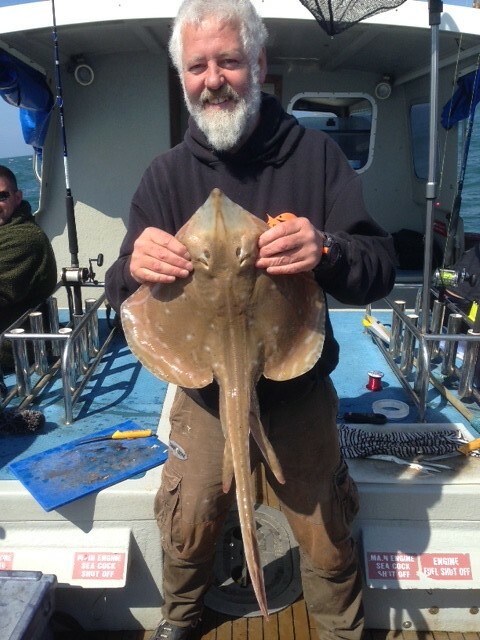 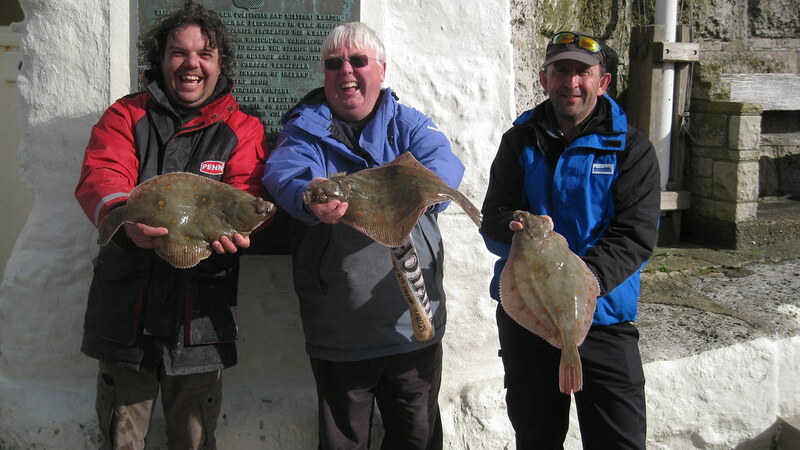 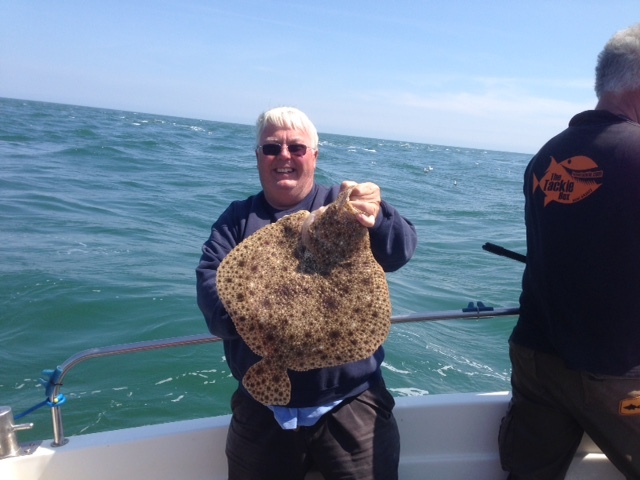 Roy caught a season's best Undulate Ray of 10lbs 13ozs during the recent boat match on Alice Rose. Chay Thomas with his 10lb 7oz Bass caught on Alice Rose. 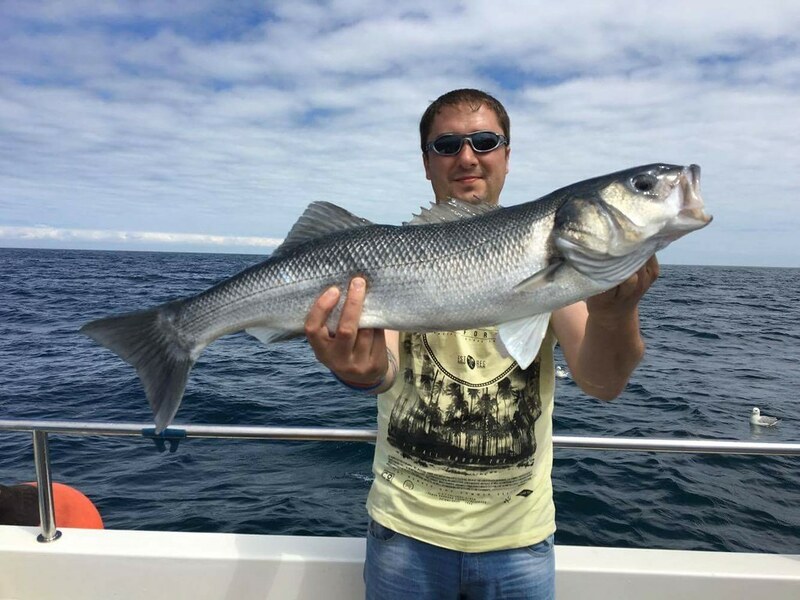 The fish is a season's best Bass and was returned alive to the sea. 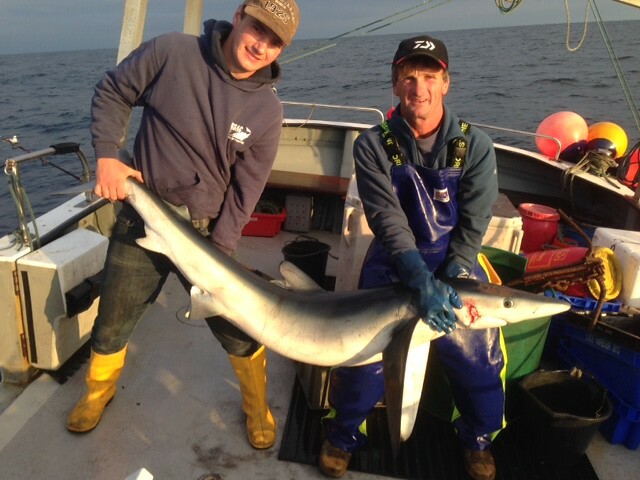 Picture of Lewis Hodder with a club record Blue Shark caught out of Looe.The fish was returned alive to the sea. 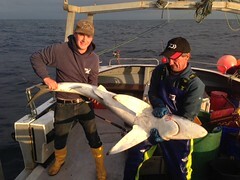 Picture of Lewis Hodder with 91lb Blue Shark caught out of Looe. 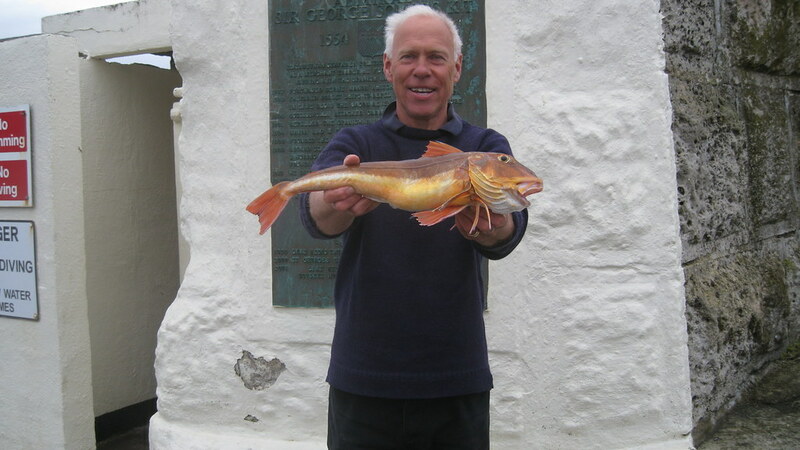 The fish was returned alive to the sea. 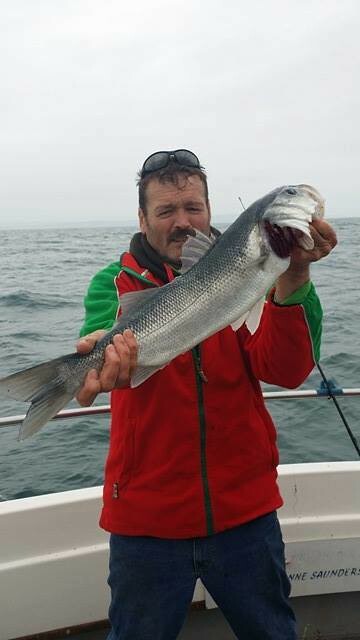 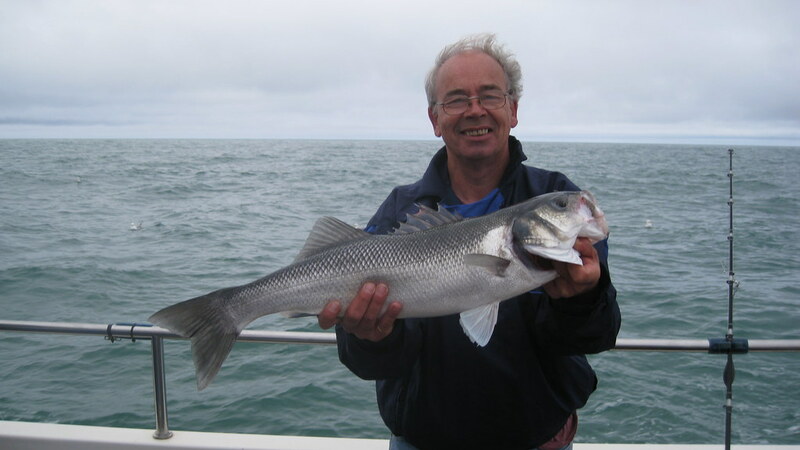 Brian Moss pictured with a 7lb Bass caught on Pegasus during the two day Five Go Fishing In Dorset -2016 Boat Competition. 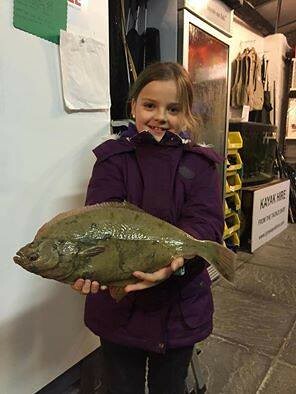 The fish was returned alive to the water.